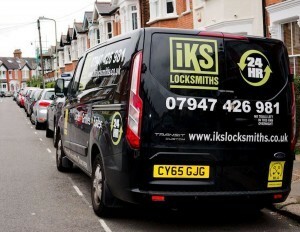 IKS locksmith Muswell Hill provide a specialist locksmith service around Muswell Hill and the Haringey area. From Stroud Green to Wood Green, from Muswell Hill to Crouch end. IKS provide a service second to no none in the Haringey area. So whether you are looking for a lock opened, fitted or replaced IKS Locksmiths are the company you can trust to do the best job at the most competitive price on the market. 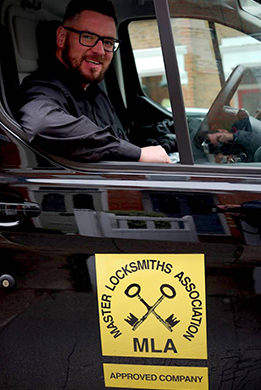 IKS Locksmith Muswell Hill are an approved members of the Master Locksmith Association and all Locksmiths are CRB checked so you can trust us with the security of your property. Anything from a lock change or fitting to reinforcing your door to deter any unwanted intruders to opening your door in the event of you locking you loosing your keys IKS are the company you can trust. Call us now for an estimate on 07947 426 981. We also offer a free security survey on your property. A qualified Master Locksmith will look through your property for any weakness in your property that intruders are likely to exploit. Through this recommendations will be made as to what will improve your security, many of which are very simple measures which are very affordable. If you wish to book a free security survey then call us now on 07947 426 981 and we can arrange a time that’s convenient for you someone to come and look at your property. Muswell Hill N10 is one of North London’s ‘trendiest’ areas, from Fortis Green to the Broadway to Colney Hatch lane our knowledge of the area and the most common locks on these doors is second to none. Call us now if you require a Locksmith Muswell hill at the most competitive price! We have extensive experience in fitting, changing and opening locks in Muswell Hill and are experts in securing residential and commercial properties in and around Haringey. In fact many people come to us first when there is a break-in as we are the ones that put in the necessary additional security to make sure it doesn’t happen again. From Budget locks to High security locks, from UPVC doors to traditional timber doors and even heavy duty high security steel doors we are specialists who can assist you with anything lock related.